Ah--early summer and the sweet smell and sweeter taste of strawberries. 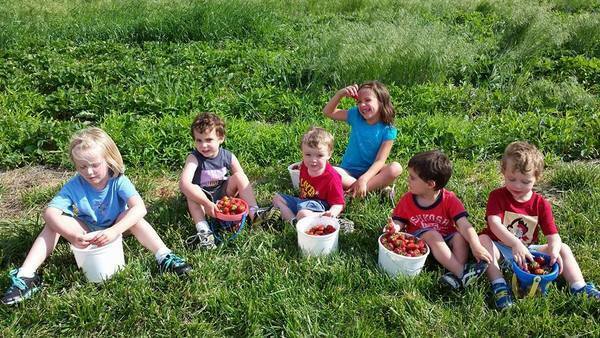 Our little pickers had a great time. And we all have this memory to share.